Probiotic is a buzz word that you can often hear in the ‘natural, healthy living’ circles. We gulp down drinks with probiotics in the hope of better health. But what exactly is probiotic? Probiotics are bacteria or yeast that reside in our body and help in improving our overall health. They help in stimulating the natural digestive juices and enzymes in our body that keep our digestive organs functioning properly. Probiotics also help in maintaining a strong immune system. They fight bacteria that cause diarrhea and are useful in treating many other ailments as well. Good and healthy digestive system usually means overall good health. Incorporating probiotic in your regular diet is a good idea for all of us. But, it should be done gradually. The quantity consumed should be gradually increased. Probiotic foods and supplements are also available in the market in the ready-made and packaged form. But, aren’t natural food items that are rich in probiotic better than artificial supplements? Obviously yes! These natural probiotic-rich foods have negligible side effects and are loaded with multiple health benefits. Here is a list of 15 probiotic food items, which are easily available for daily consumption. Yogurt is a rich source of probiotic. 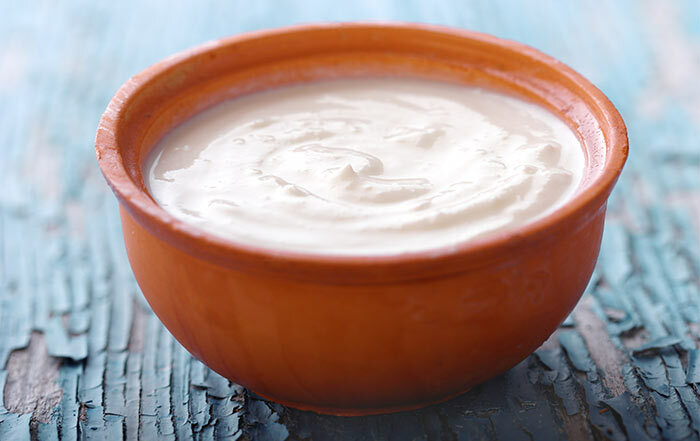 Powerful strains of probiotic found in yogurt include lactobacillus and bifidobacteria. If you are consuming packed, commercial yogurt, check the labels for “live and active cultures”. But home made yogurt is always better than the packed ones. It is naturally rich in those live cultures. 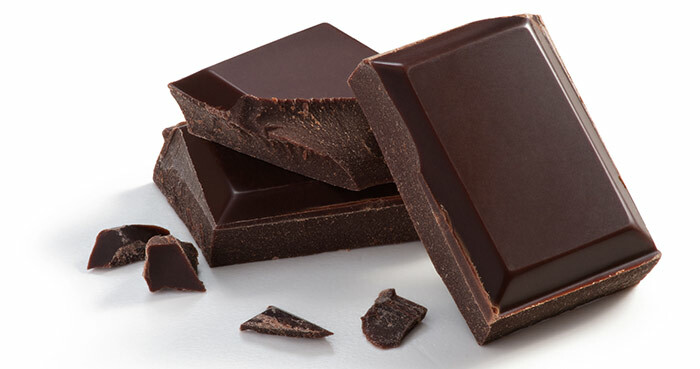 Dark Chocolate is also rich in probiotic. These help in maintaining a healthy digestive system. 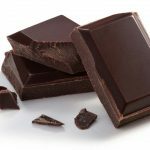 Dark chocolates also contain high amounts of anti-oxidants, which help in controlling the free radicals and oxidation of cells. 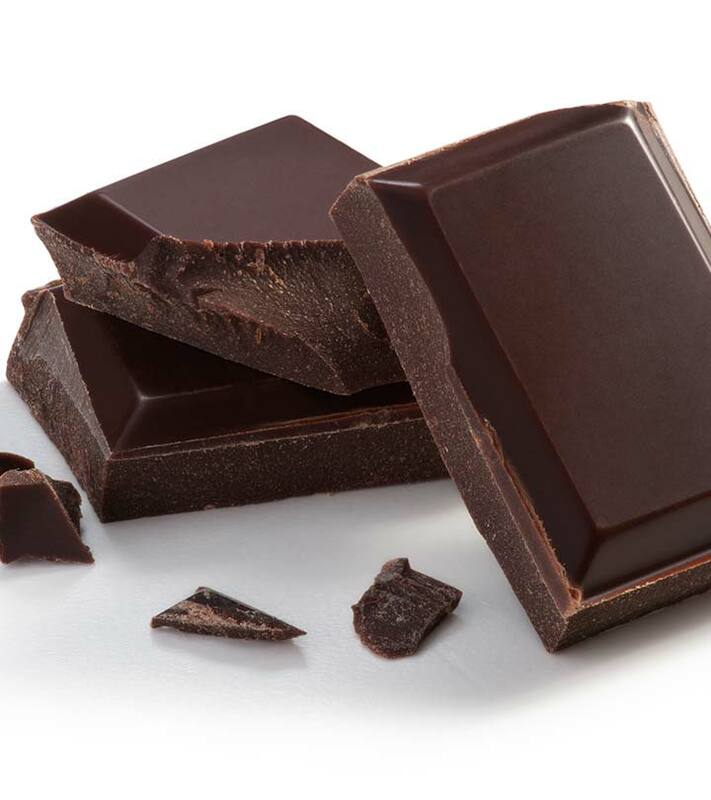 Here’s another good reason to consume more of dark chocolates without feeling guilty. Pickles, mostly made by fermenting vegetables and special fruits, are loaded with probiotic. Pickles can be easily made at home. Pickles can be purchased from the grocery shops as well, but they may lack the natural enzymes, which usually get destroyed in the process of its preparation. Fermented vegetables are also rich in probiotics. All that is needed is salt, water and oil. 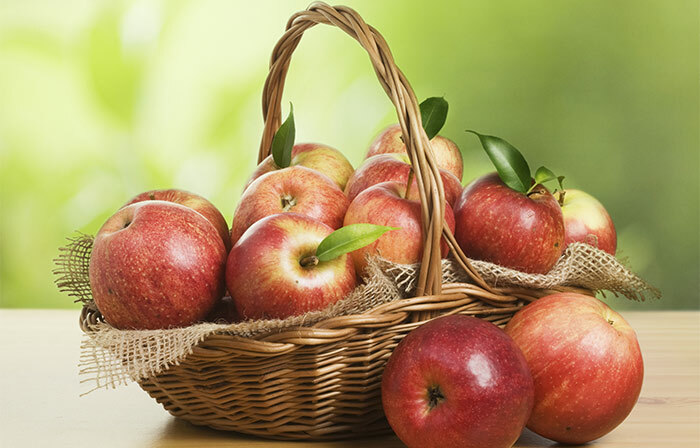 Apples are rich in dietary fibers. Researchers aren’t very sure whether apples are actually rich in probiotic or not. But, studies show that by eating apples regularly, the ‘good’ bacteria that help in producing short chained fatty acids, provide favorable pH conditions for ensuring a beneficial balance of microorganisms. As the age-old saying goes “an apple a day keeps the doctor away”. 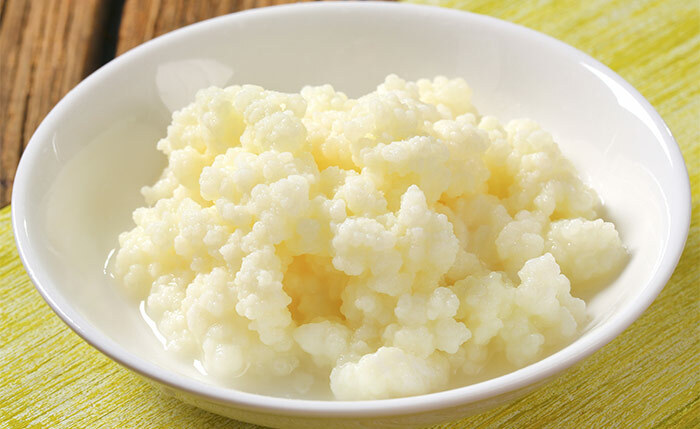 Kefir is quite similar to yogurt. It is a thick and creamy beverage and contains a mixture of yeast and bacteria,which makes this drink rich in probiotic cultures. It offers more probiotic than other fermented dairy products. It is usually made of milk; it can however be prepared using other liquids like coconut milk or water also. It is the richest source of probiotic. It is almost lactose free that makes it suitable for those who are lactose intolerant. 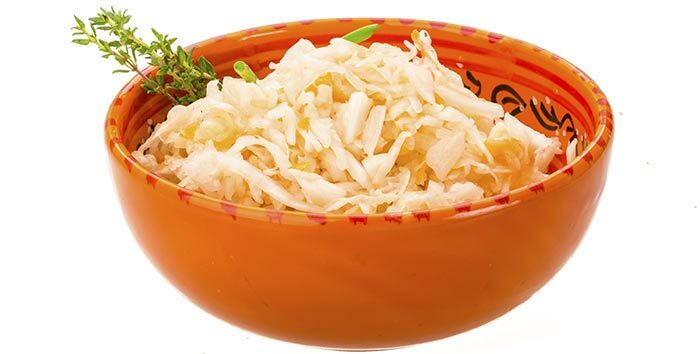 Sauerkraut is prepared by fermenting shredded cabbage in brine. It is commonly prepared using cabbage, though other vegetables may also be used. It contains lactobacilli plantarum, which boosts the immune system. It also reduces the growth of ‘bad’ yeast in the body. It is one of the richest non-dairy sources of probiotic. 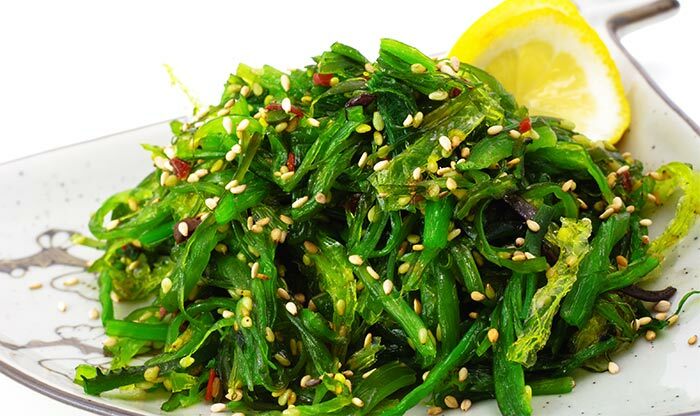 It can be served as side dish or may be added to salads as well. Kimchi is a Korean side dish. It is an Asian form of sauerkraut where Kimchi is fermented along with pickled cabbage that can be very spicy and sour. It is also a rich source of beta-carotene, calcium, iron and Vitamins A, C, B1 and B2. It is also one of the best probiotic foods you can consume! Miso is prepared from fermented soy, rye, beans, barley or rice. Miso can be used in preparing soups and season dishes. It can also be used as a condiment. It is loaded with lactobacillus acidophilus. One serving of miso is enough to get the required portion of the good bacteria into the body. It also serves as a digestive regulator. The Japanese use Miso as medicine. Adding a spoonful of Miso to hot water makes a tasty and extremely nutrient rich soup. Miso is also said to help alkalinize the body, neutralize the effects of environmental pollution and restrict the effects of carcinogens in the body. Microalgae refer to ocean based plants like chorella, spirulina and blue-green algae. Microalgae are very rich in probiotic and are known to increase the amount of both the bifidobacteria and lactobacillus in the digestive tract. These probiotic are a rich sources of energy too. This probiotic drink has been used since centuries. It has many other health benefits as well. 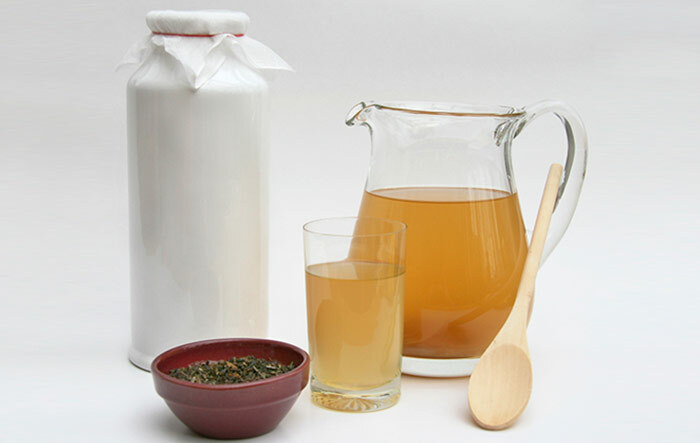 Kombucha tea is prepared by fermenting sweet black tea with a culture of yeasts and bacteria known as Kombucha mushrooms. This probiotic beverage helps in boosting the immune system of our body. It also provides energy, helps the body to stay fit and healthy. It helps in losing weight too. But care must be taken since this tea may not suit everyone. 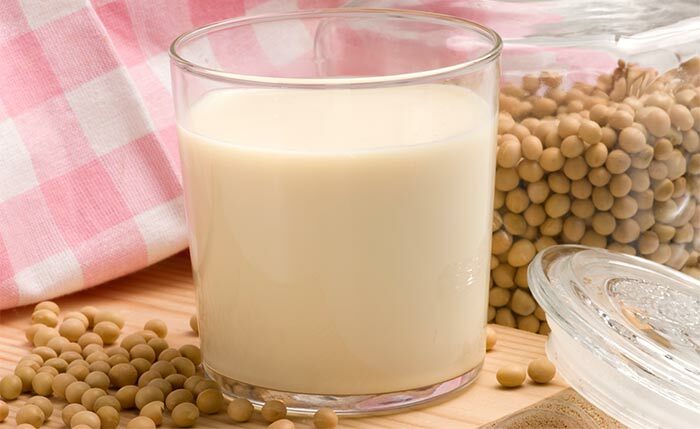 Soy milk, made from pressing soy beans, is naturally laden with probiotics. It is a complete and nutrient-dense drink. The packaged soy milk available in the markets may also have some extra live cultures added. Soy milk is also rich in protein and is lactose free, making it perfect for people who are lactose intolerant. Olives in brine solutions are very rich in probiotic. The brine solution helps the probiotic cultures to grow in the olives, which makes it a very good probiotic food. 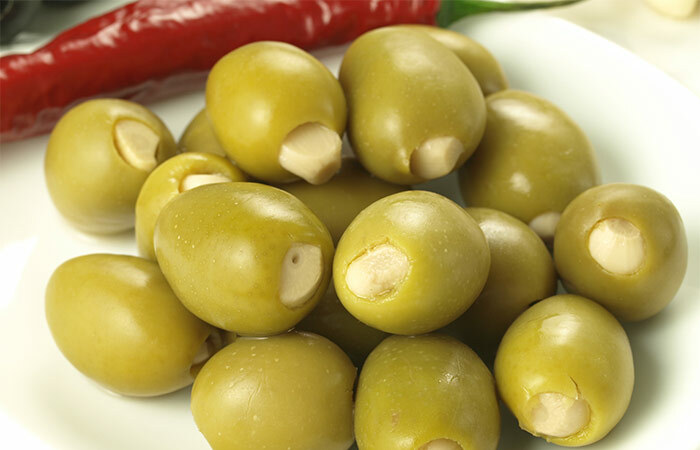 These olives can be added to pastas, salads, pizzas etc. 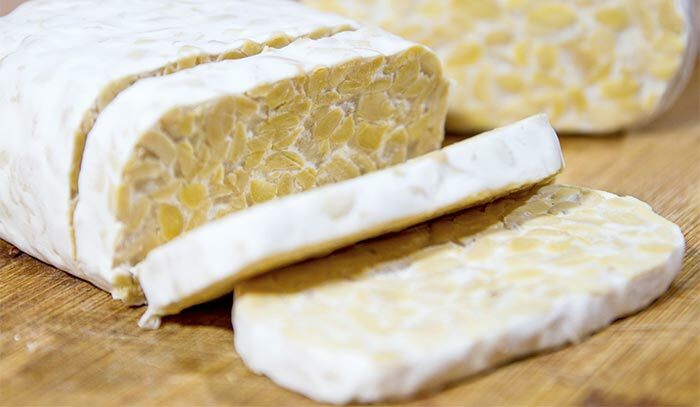 Tempeh, prepared from soy, is a great substitute for meat and tofu. It is rich in probiotic and Vitamin B12. It can be baked, sautéed or added to salads. It is very low in sodium as well, making it apt for people who are on a low-sodium diet. Cheese is also a form of fermented milk. 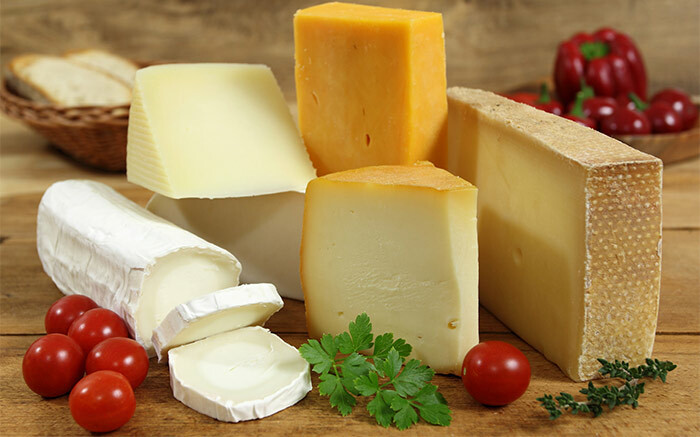 Due to the fermentation process, cheese too is loaded with probiotic. Its high fats and low acidic nature nurtures and preserves the good bacteria as it moves through the digestive tract. It has many other health benefits as well. Amongst Indian foods, the South-Indian cuisine is also a rich source of probiotic. 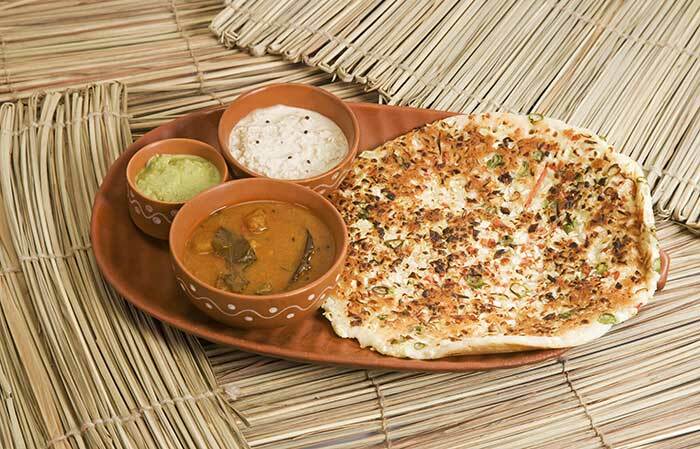 Idly, dosa and other such food items are prepared by fermenting rice and lentils. This makes it high in live cultures of the good bacteria. These food items are quite mild and low in fat, making them a healthy food option. 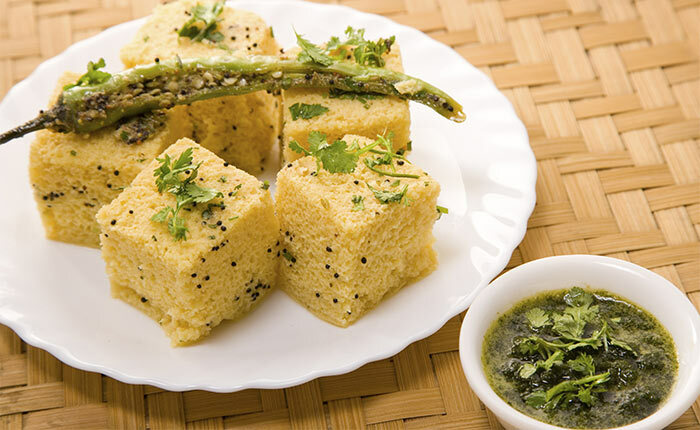 Dhokla, a popular Gujarati dish too is made by fermenting gram flour. The fermentation process renders the live culture the perfect environment for growth. Another form of dhokla is also prepared by fermenting rice flour. This tea is a rich source of probiotic. Both the recipes use curd, adding an extra layer of probiotic to the dishes. Probiotic foods list doesn’t end here, these were a few! Probiotic food aids in the absorption of calcium as well as in preventing allergies. A normal healthy person can consume probiotic food containing about two million live organisms. Those suffering from diabetes, cancer and other such long term illness should consult their doctors before incorporating probiotic foods and drinks in their regular diet. But remember, excessive consumption of probiotic can lead to indigestion and bloating. So, join the bandwagon and add a little probiotic in your daily diet. Your gut will thank you for it! Do you consume home made probiotic food or do you purchase it from the market? Share with us right below.